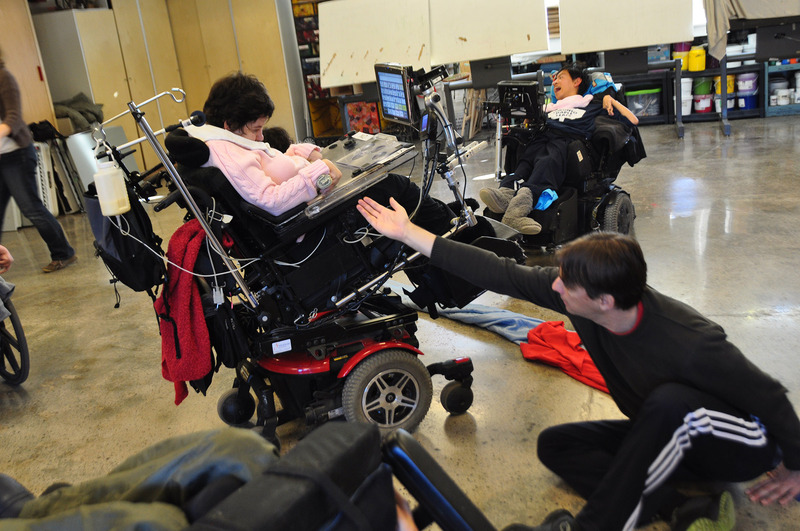 Our workshops have spanned from 2011 in Hamilton, Toronto, and St. Catharines. 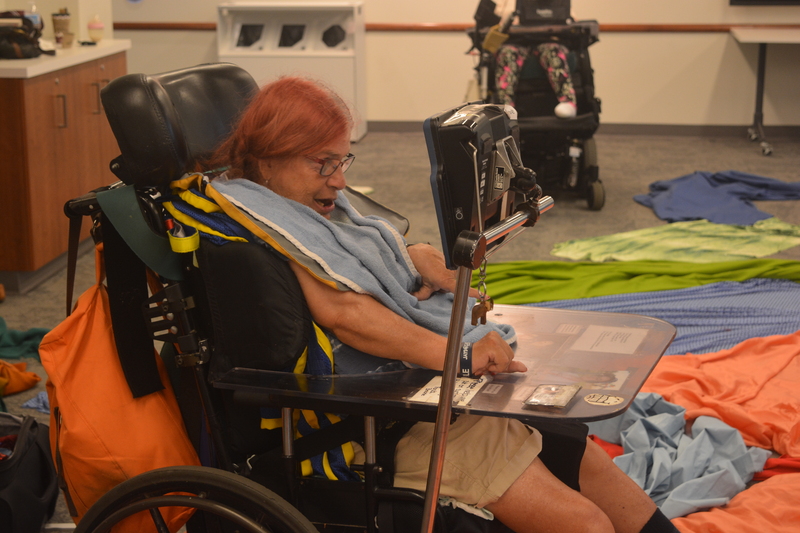 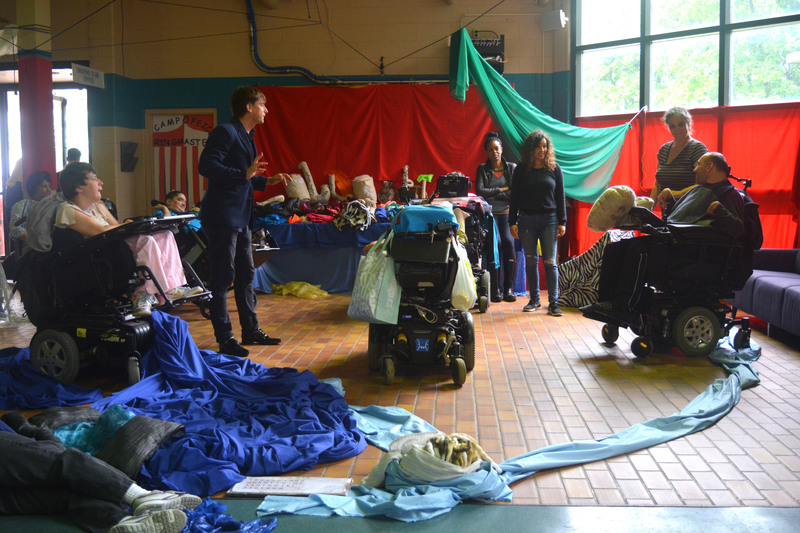 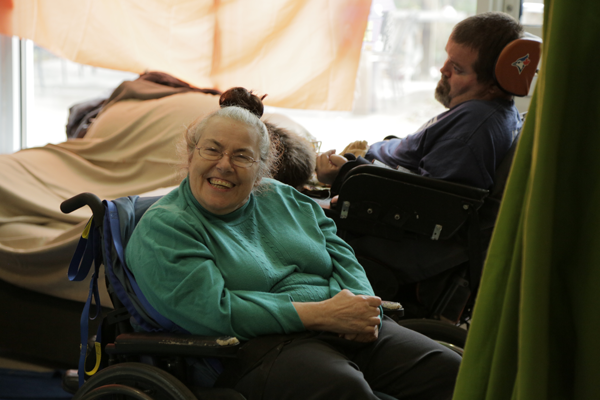 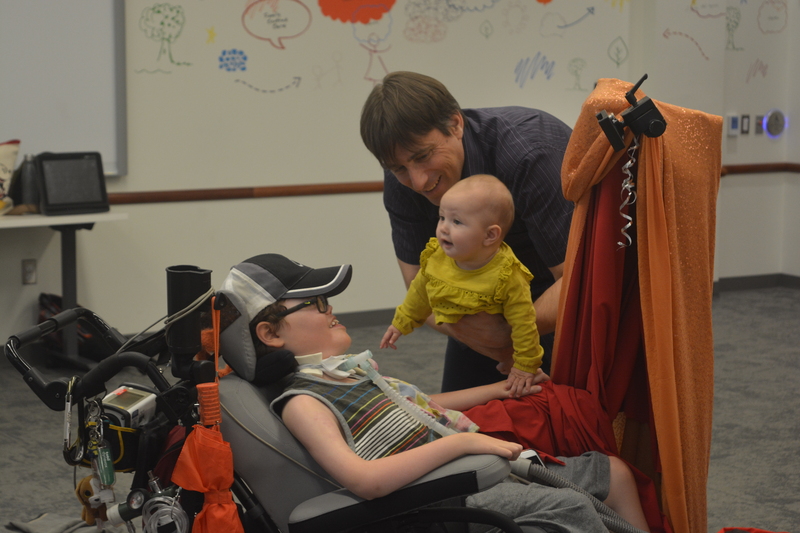 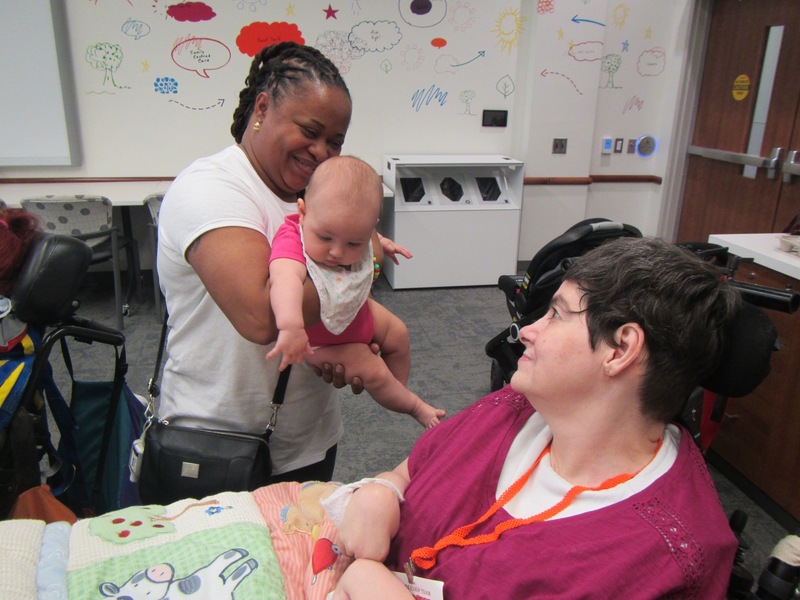 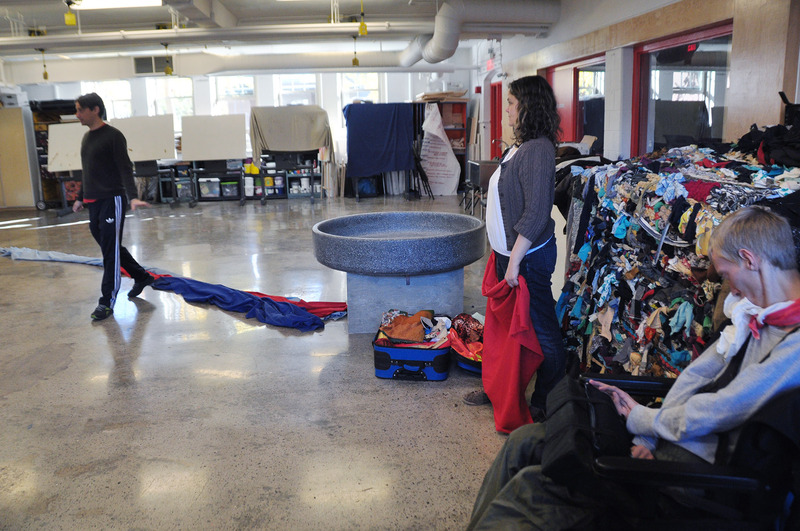 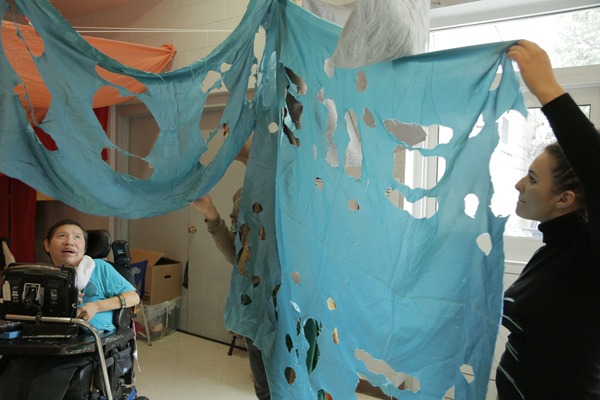 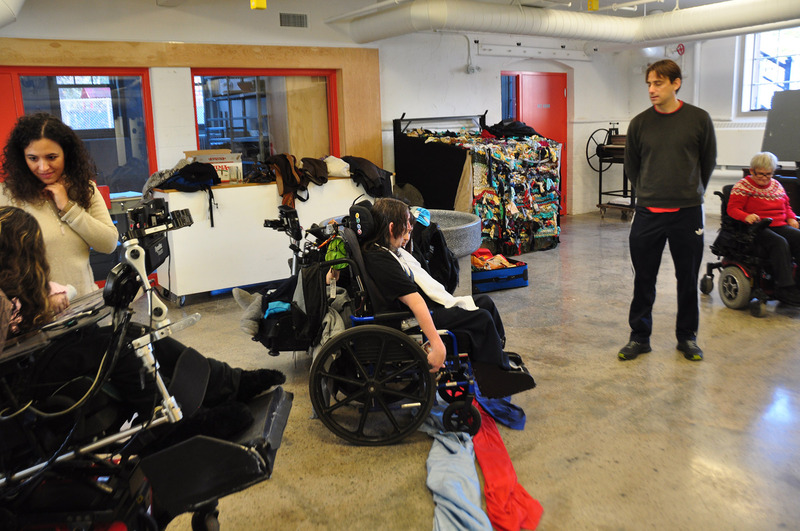 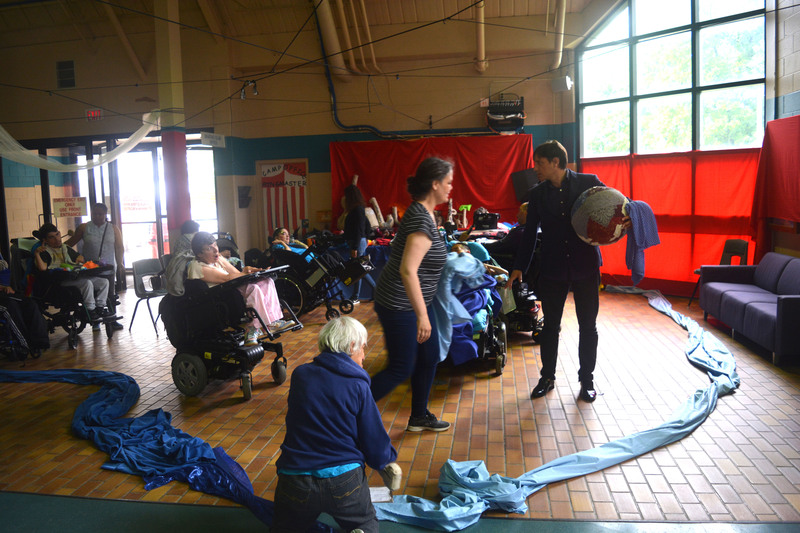 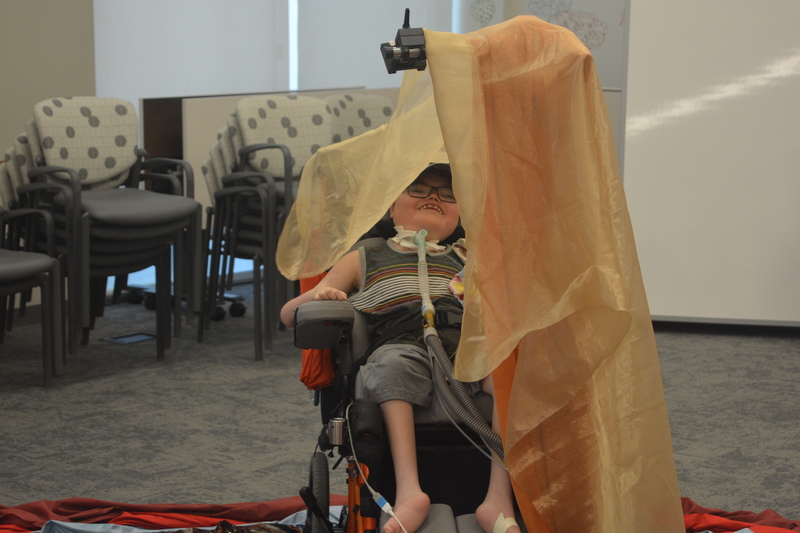 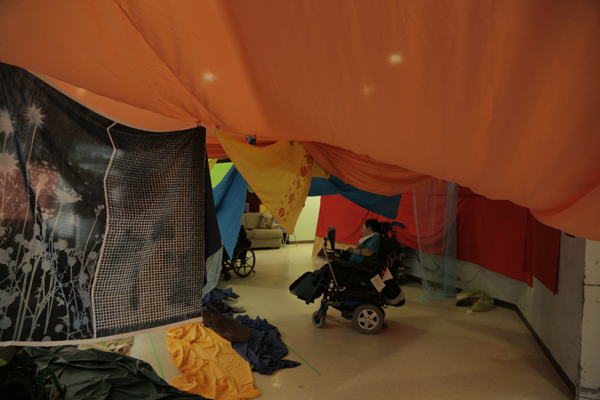 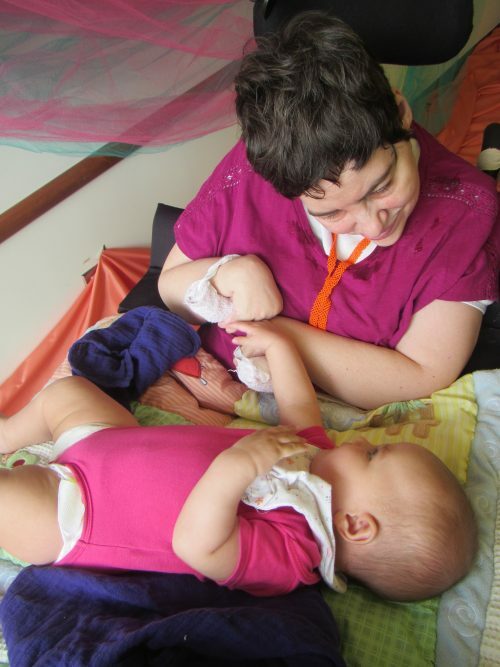 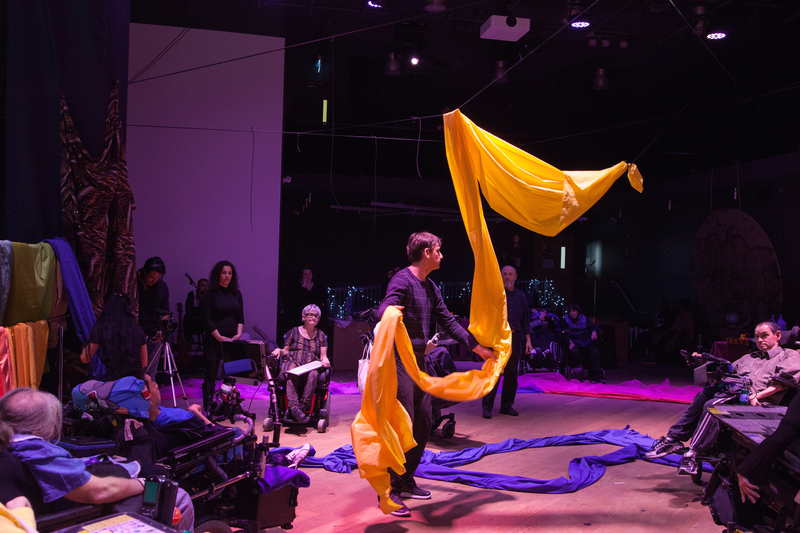 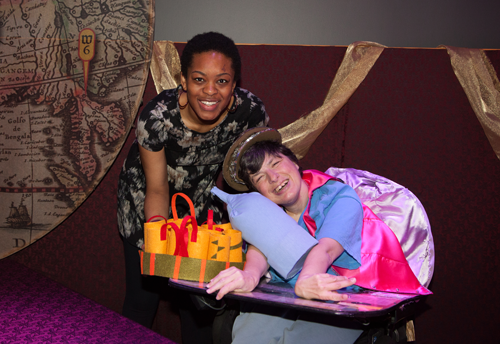 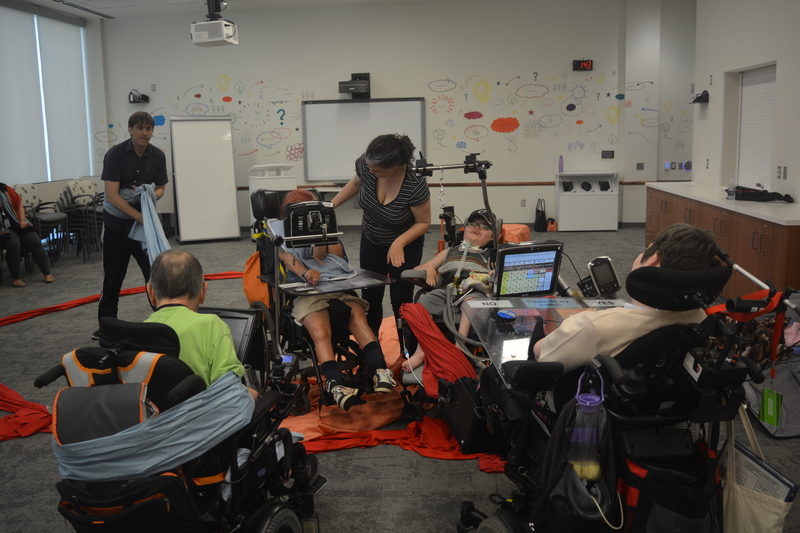 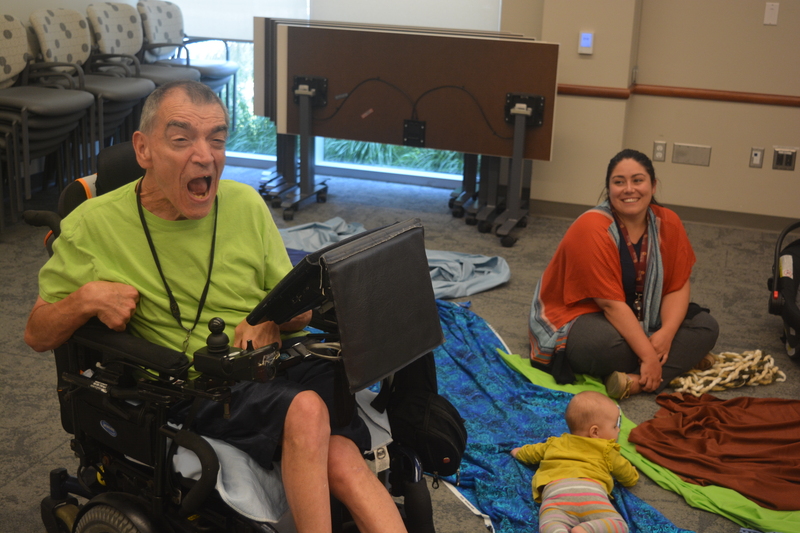 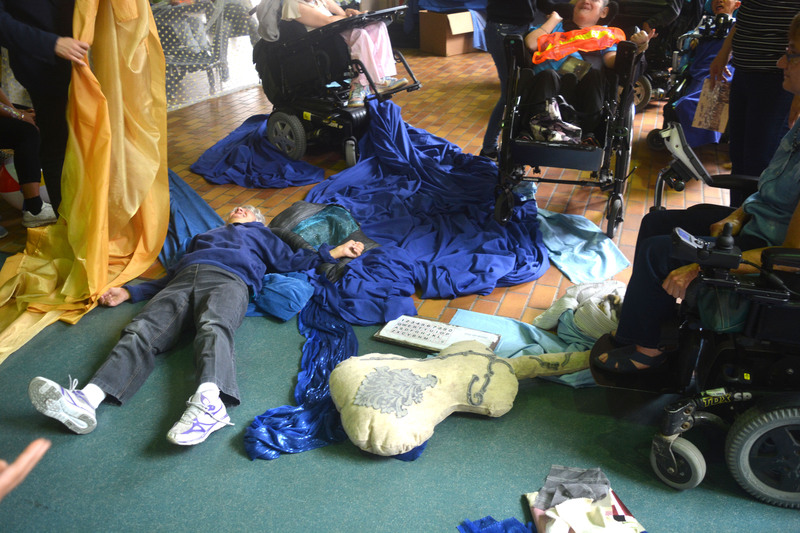 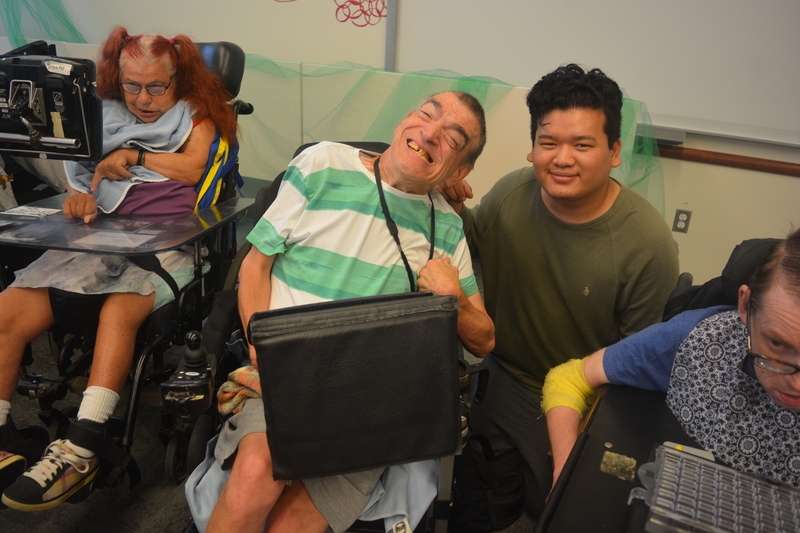 Our workshop utilized fabric for participants with CP to create stories and moments. 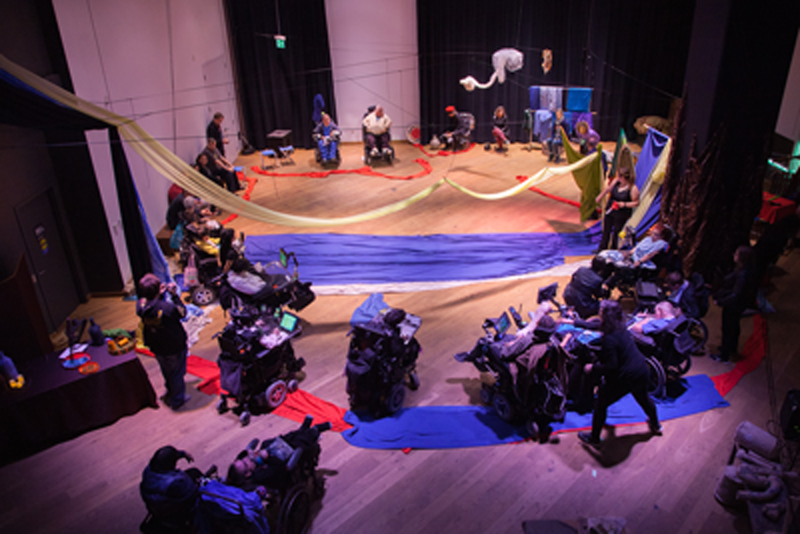 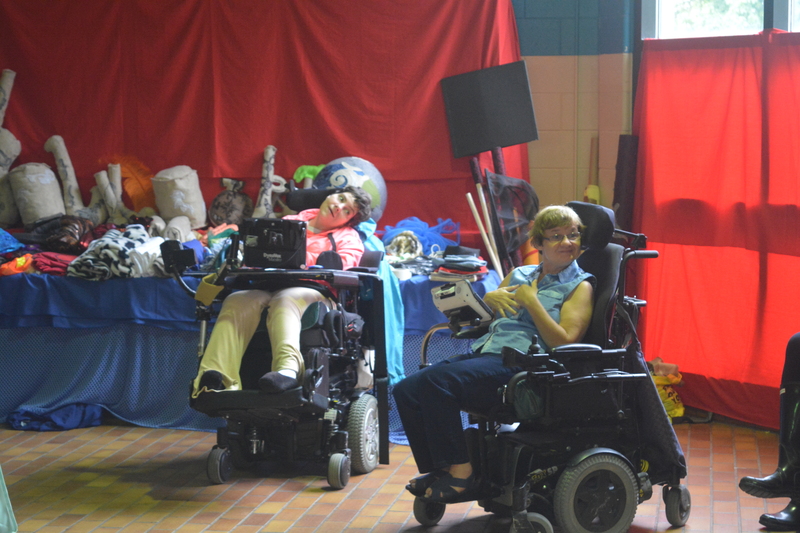 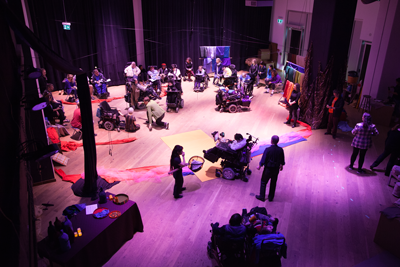 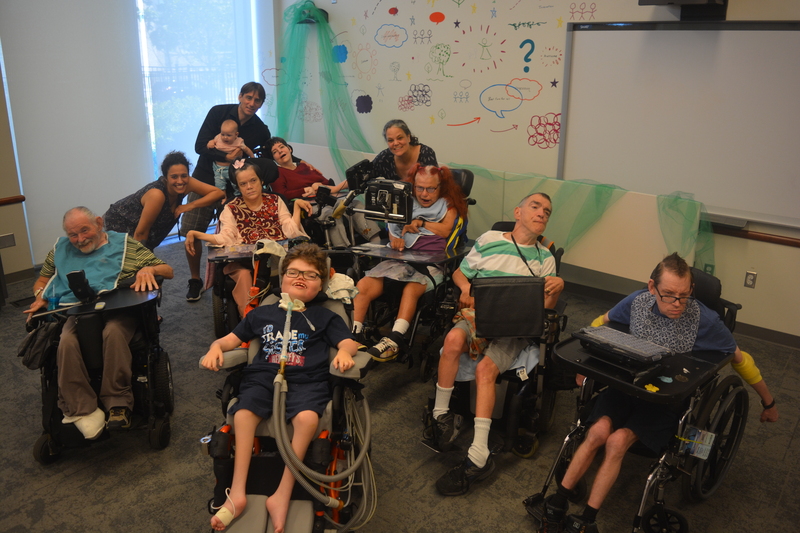 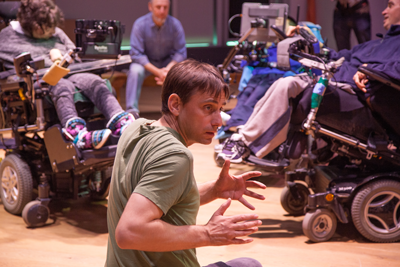 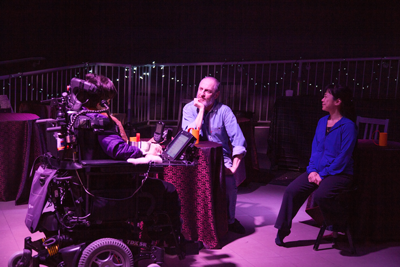 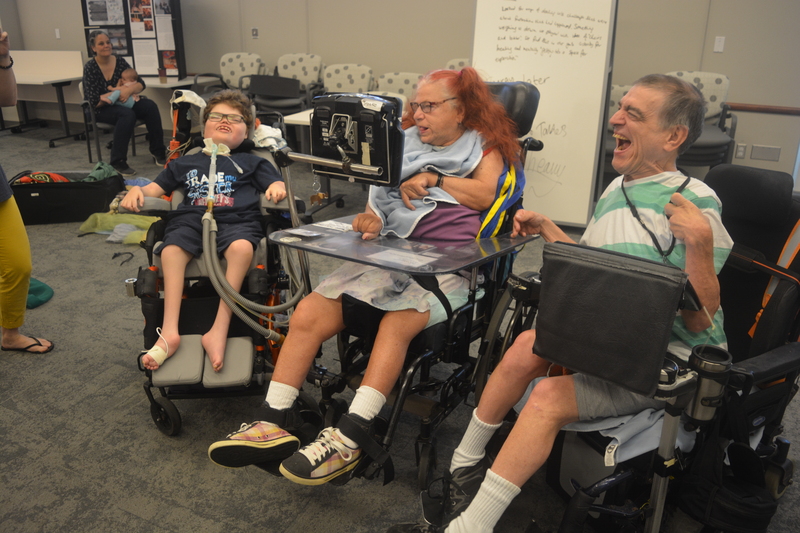 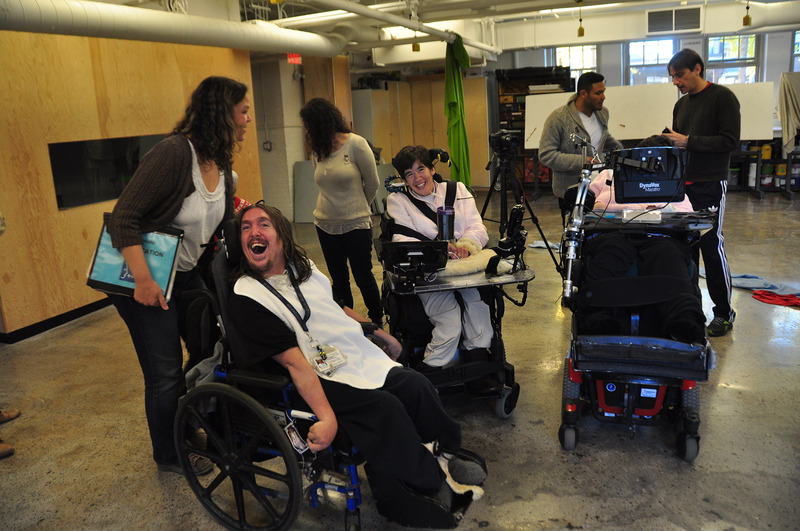 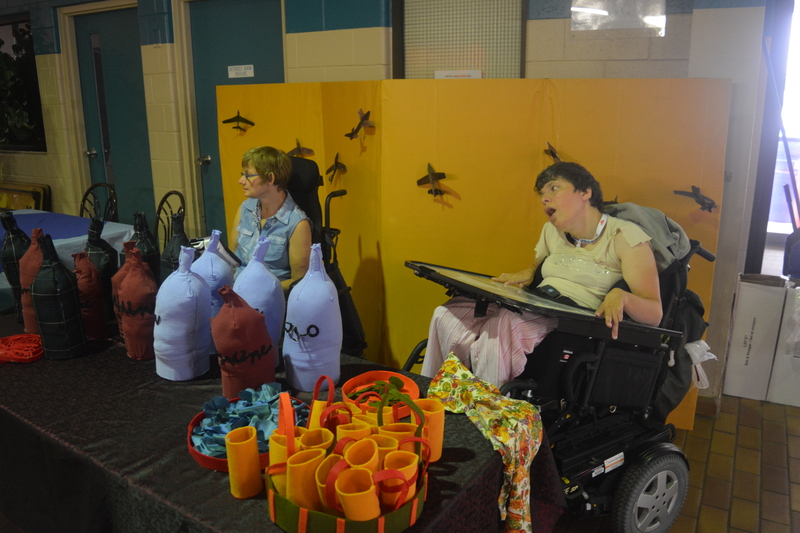 Our Come to the Edge Show is a performance by our participants to showcase all their creativity. 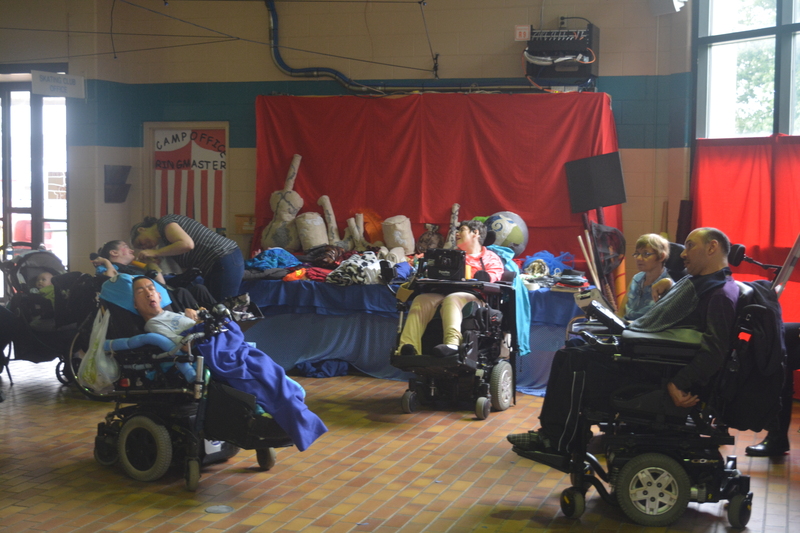 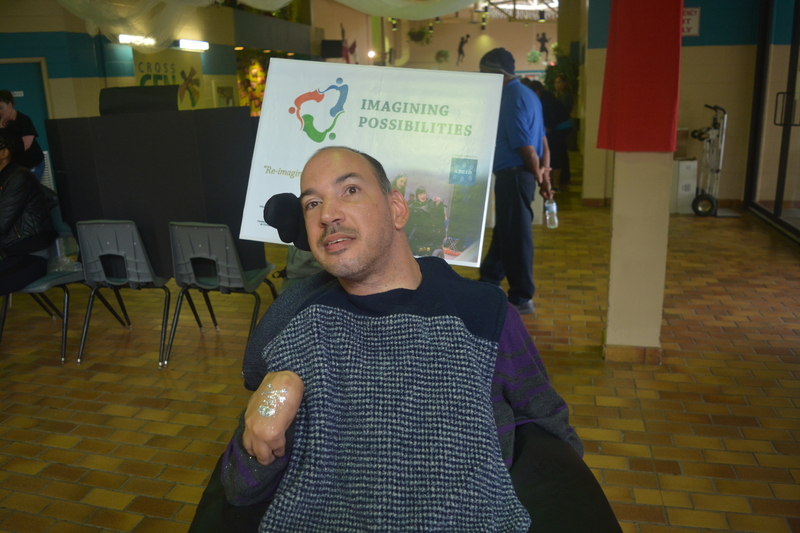 The mini Come to the Edge Show held in Hamilton Disabilities Event showcased the work our Leaders are putting in to spread the Movement. 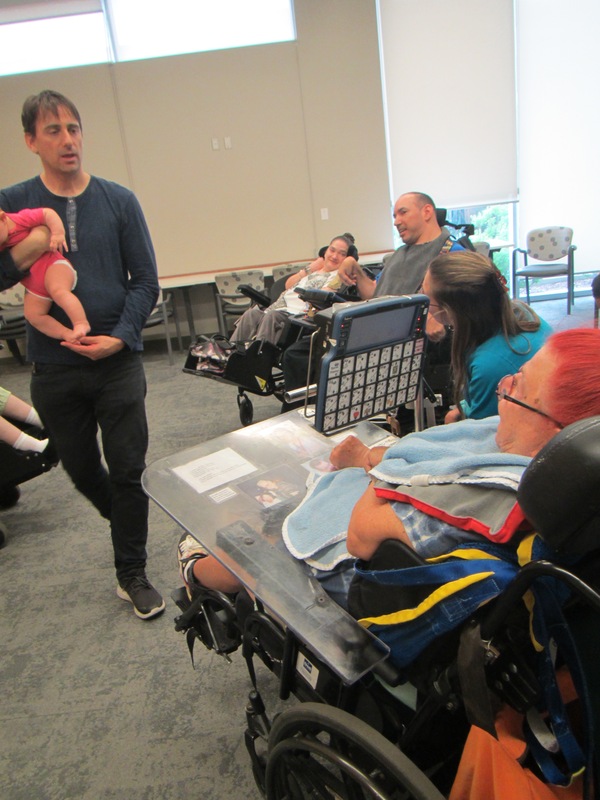 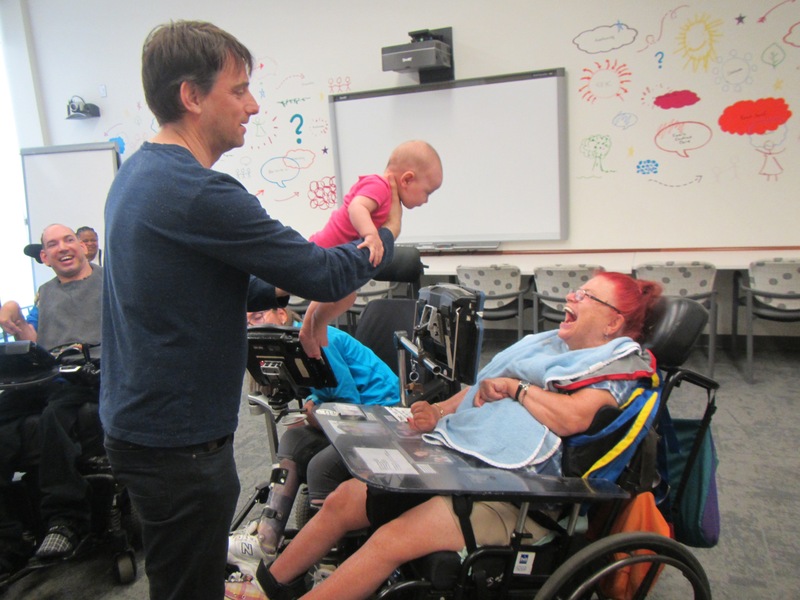 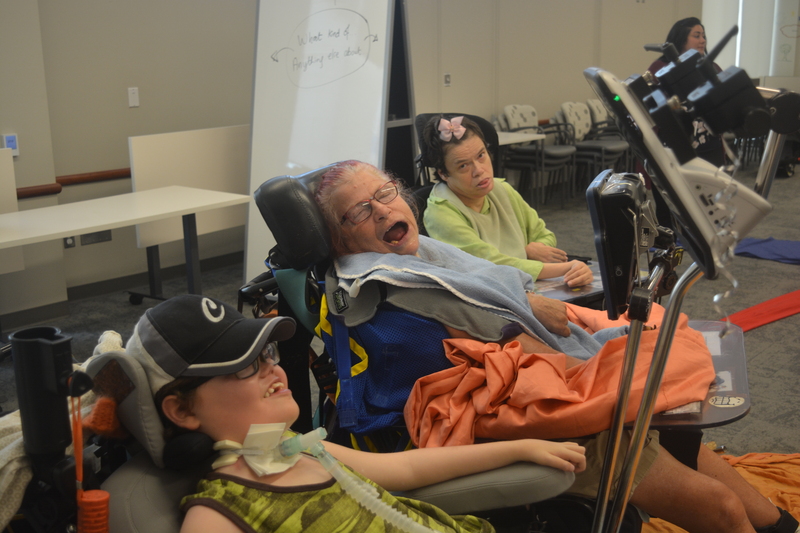 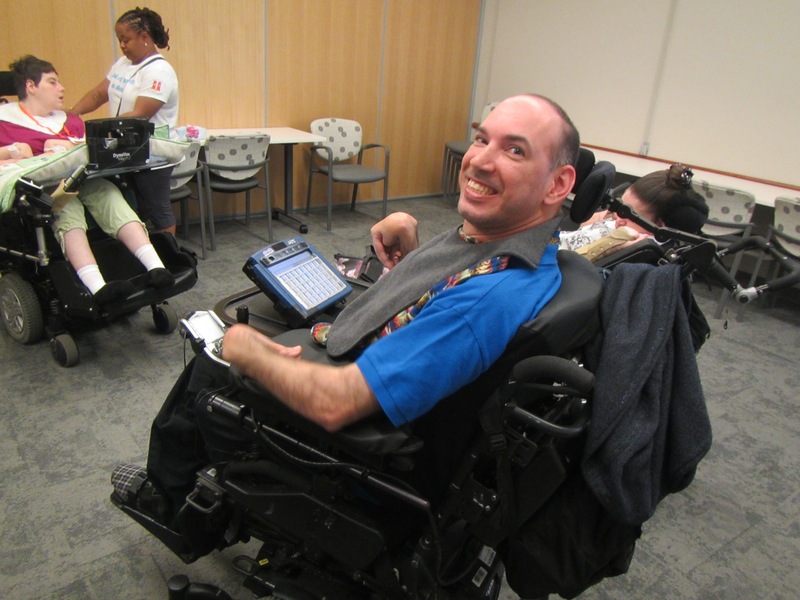 Our youth workshop is a program that encourages young AAC users to work with adult AAC users, who will be in a mentorship role. 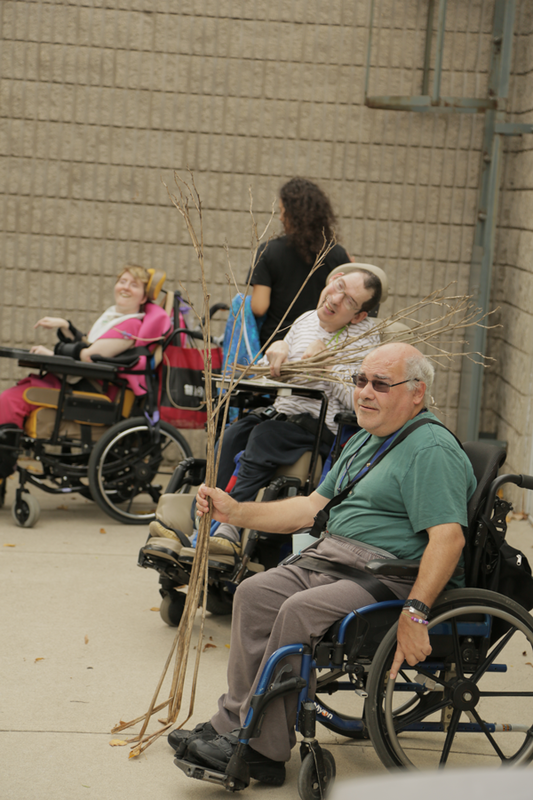 This program is developed by A.D.C.I.D. 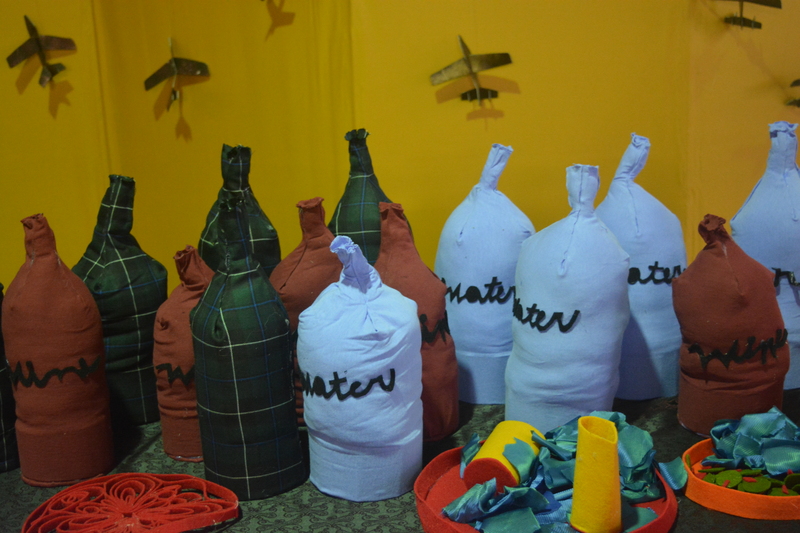 (Aiding Dramatic Change in Development) an organisation that Engages Communities in Creative Transformation.